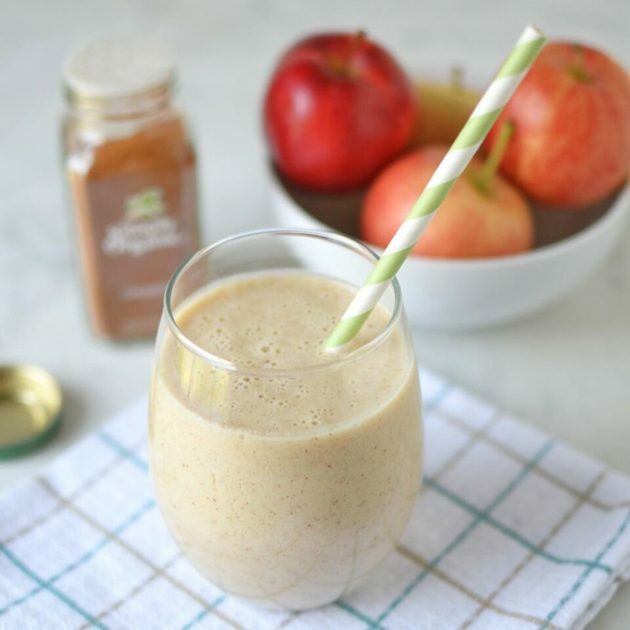 Smoothies—fuel up with these dairy-free keto smoothies that you can take with you wherever your day takes you. 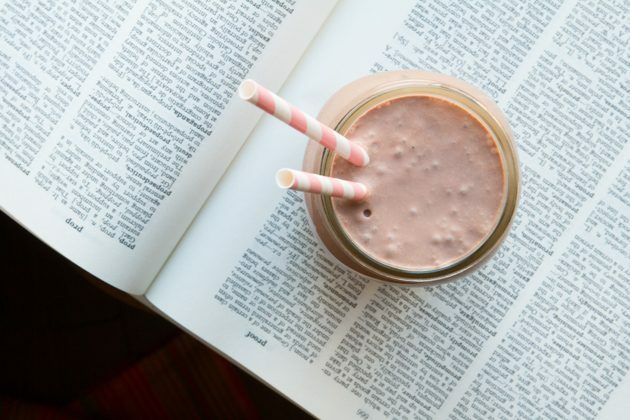 Smoothies are great at any time of day…for breakfast, mid-morning snack, pre or post workout, afternoon snack, dinner…okay, you probably get the idea. Unfortunately, it can sometimes be difficult to find low-carb, keto smoothies that are also dairy-free. 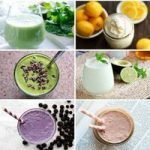 That’s why we thought it’d be a great idea to have a keto recipe round up just for all of you keto smoothie-lovers! 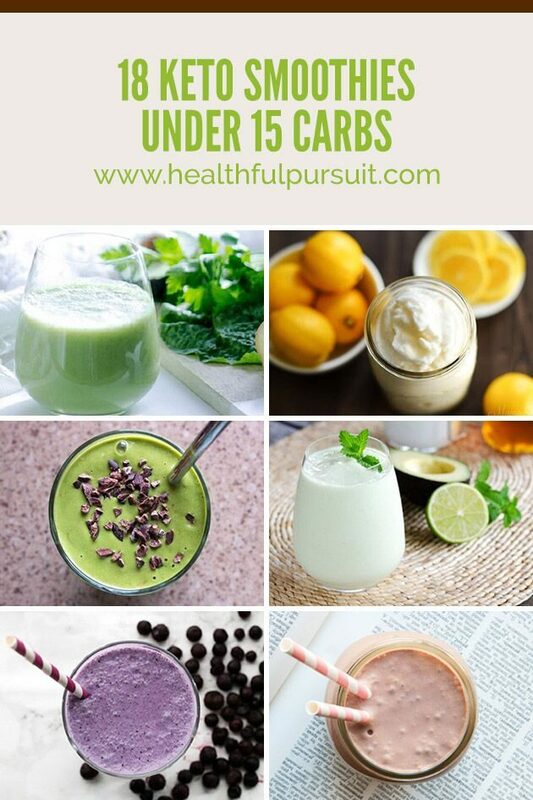 Another great thing about these delicious beverages is the fact that there are so many options and combinations of flavors and textures to try (and all are under 15 net carbs!). Don’t be afraid to experiment a little to find your favorite combinations of keto dairy-free goodness! Now that summer is ramping up, it’s the perfect time to experiment with your favorite keto smoothie combinations and try a few new ones. If you want to try out other keto recipes without having to do all of the planning, check out the Balanced Keto Weekly Meal Plans. If you find your perfect keto combo of deliciousness… leave us a comment and let us know! We’d love to hear how it went! 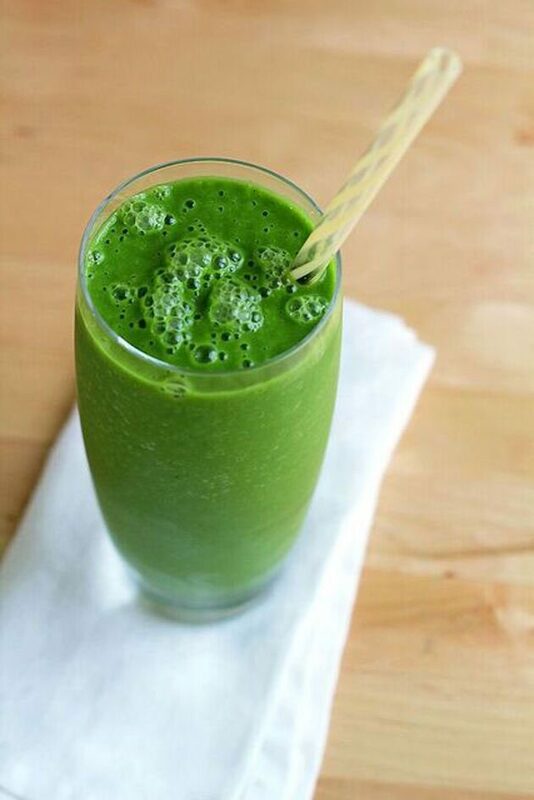 Keto green smoothie meets creamy, refreshing, and just the right amount of sweetness! You’re welcome. This recipe has my mouth watering! A great low-carb, keto, and dairy-free starter to the day! It’s also a very refreshing option for those hot summer afternoons as well! With only 4.4 grams of net carbs, can I get a Woohoo! from my fellow keto chocolate-lovers? You don’t have to shy away from all fruit just to stay low-carb, keto. 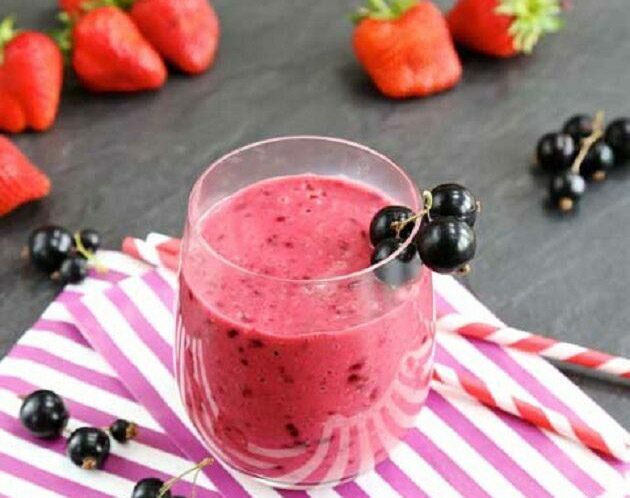 This fruity smoothie has just 4g net carbs! Let’s start blending! If you’re feelin’ classy, why not try a sweet lassi? 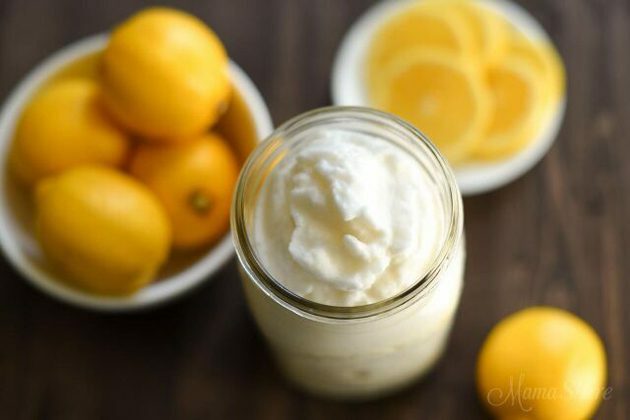 For the Greek yogurt, just substitute a dairy-free, keto yogurt instead. Coyo is a good non-dairy alternative. A bit overwhelmed by long ingredient lists? Then this keto recipe’s got your name all over it! Full-fat coconut milk, strawberries, fermented vegan proteins, and cacao powder is all it takes to make this lovely keto treat! 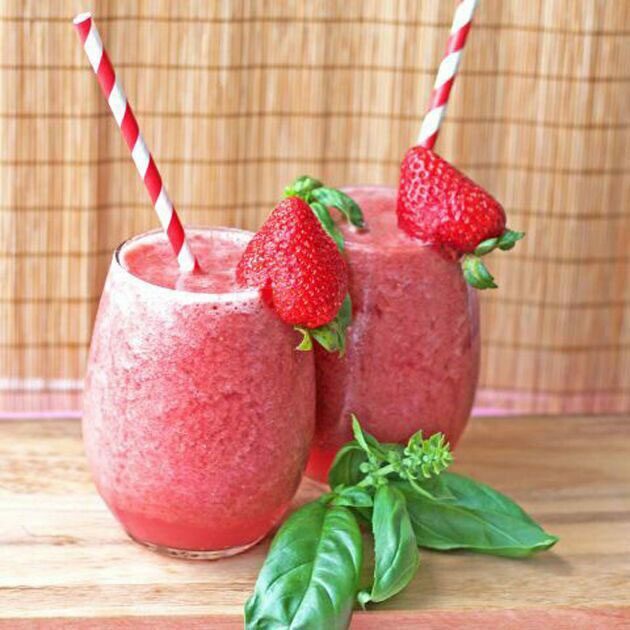 This smoothie is keto all the way with less than 10g carbs and no dairy! Come morning or afternoon, you won’t want to miss out on this keto treat. 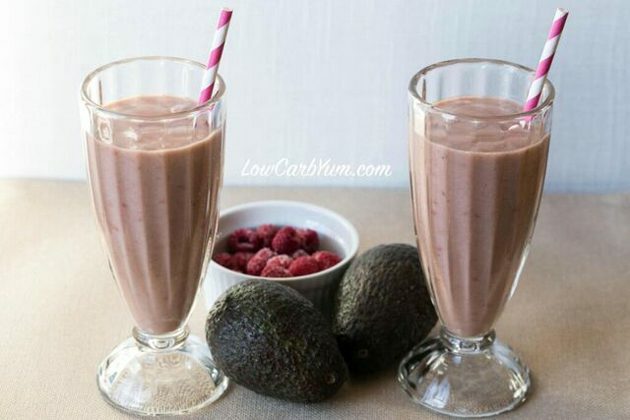 Not to be confused with the Raspberry Avocado Smoothie…different ingredients, different taste! 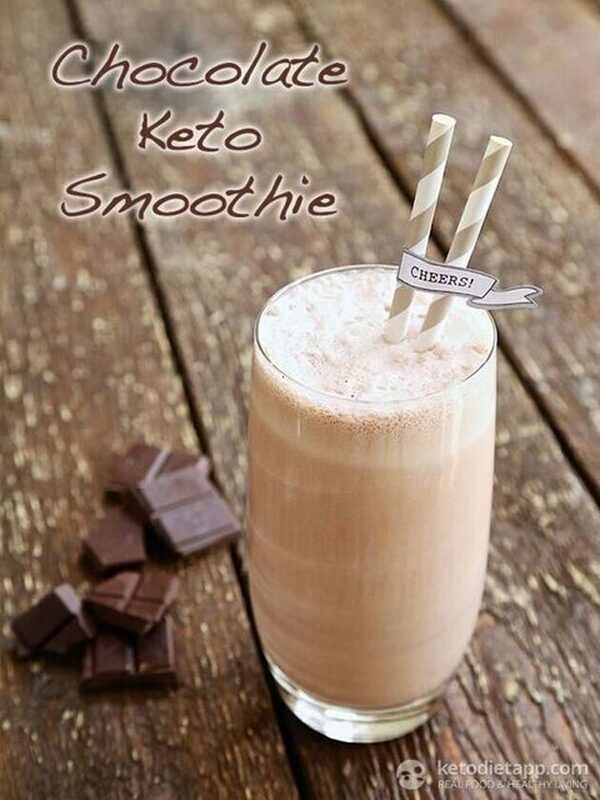 If you like your keto smoothies creamy, this one is a good choice since it uses cashew milk instead of water. Not really into lots of fruit in your keto smoothies? We’ve got you covered! 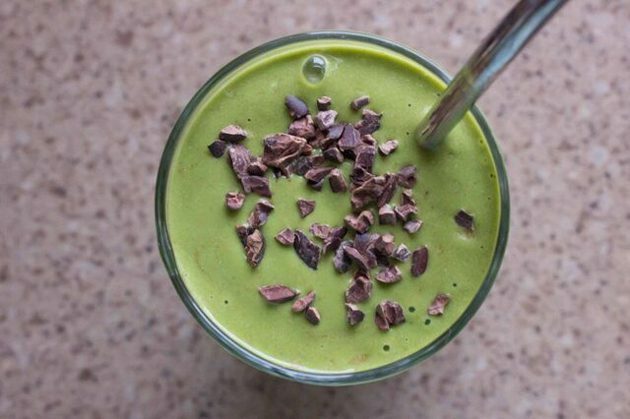 The only fruit in this smoothie is the avocado. 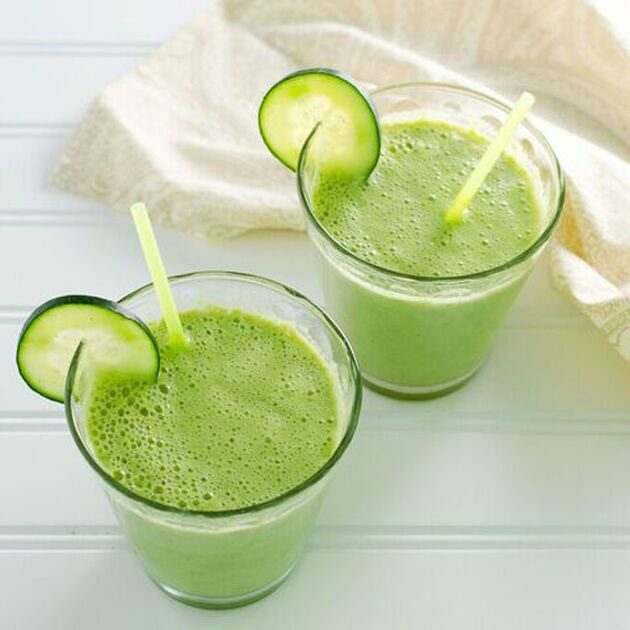 Loaded with healthy antioxidants and fats, this keto smoothie is a must-try! Can this be classified as a smoothie? Sure! Why not? Perfect for the upcoming summer heat! 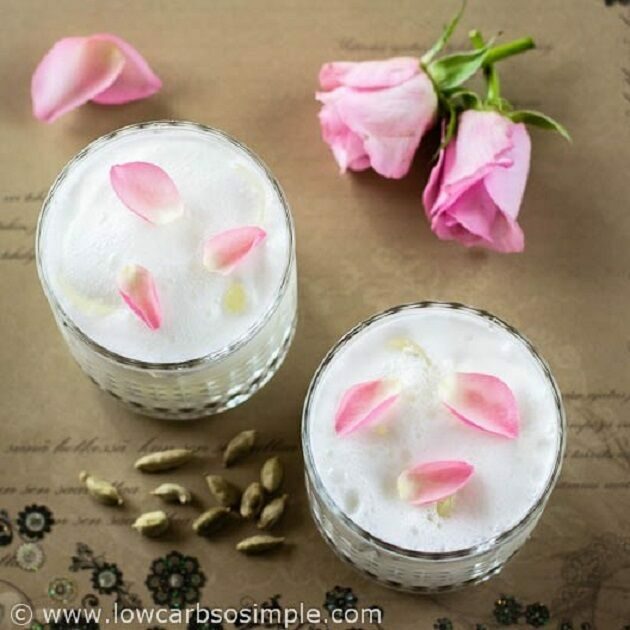 Now if you want to shake things up a bit, try this exciting keto concoction that has some unique and delicious flavors! Watch out summer! Here we come with this nourishing frozen keto delight! Need a keto smoothie for breakfast? Snack? Dessert? How about all of the above. This is such an easy keto recipe from Cook Eat Paleo, you’ll find yourself finding excuses to make it. We can’t get enough pies! 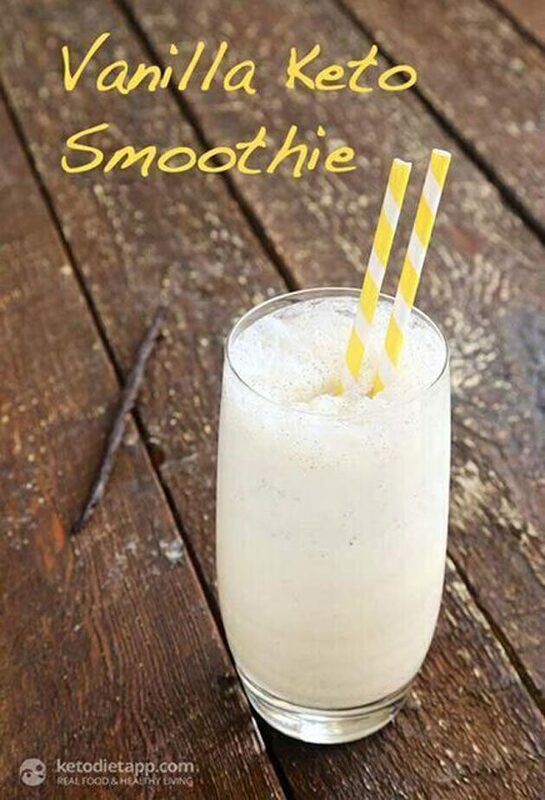 Actually, you can with another non-dairy keto smoothie that will leave you licking your lips! You don’t have to wait for St. Patrick’s Day to try this one…not to say that wouldn’t be a perfect opportunity. 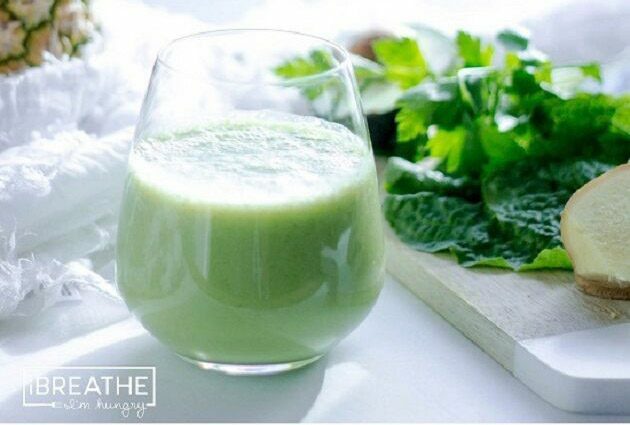 The pot o’ gold in this keto smoothie is the fact that it’s less than 10g net carbs and is waiting for you to enjoy this minty beverage! 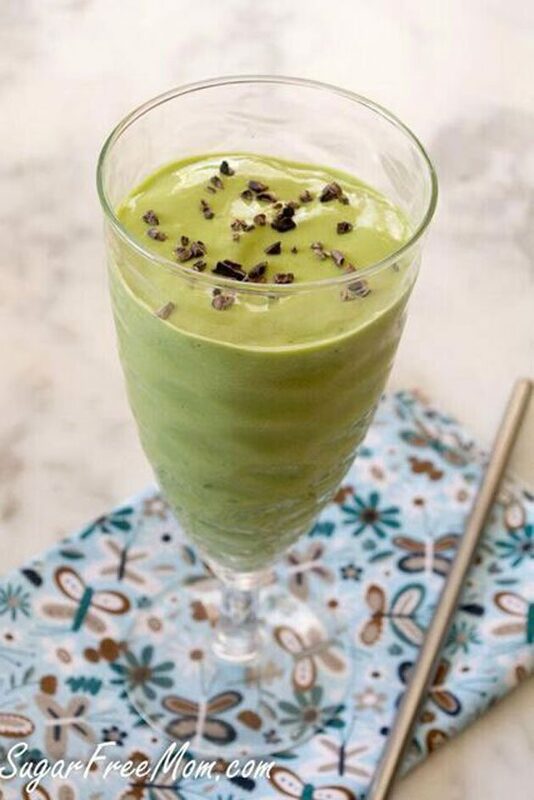 Fuel up with this deliciously creamy low-carb, keto smoothie! It’s a great choice for those days you don’t have time to cook…or when you just feel like it!